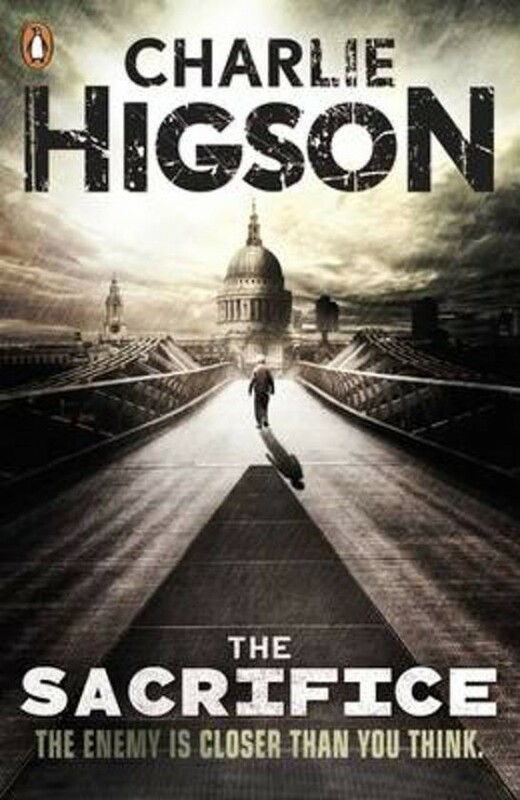 The Sacrifice is the fourth gruesome and horrifying book in Charlie Higson's brilliant zombie series. The sickness destroyed everyone over the age of fourteen. All across London diseased adults are waiting, hungry predators with rotten flesh and ravaged minds. Small Sam and his unlikely ally, The Kid, have survived. They're safe with Ed and his friends at the Tower of London, but Sam is desperate to find his sister. Their search for Ella means Sam and The Kid must cross the forbidden zone. And what awaits them there is more terrifying than any of the horror they've suffered so far . . .